US: Muslim writes #BLacklivesmatter 100 times on Stanford University application, wins enrollment…… – The Tundra Tabloids……. The Muslims have been very busy in infiltrating the BLM movement to cement their place in the Left’s fraud ‘civil rights’ industry. Of course this impresses the Leftist crackpots at the university. Facts don’t matter, just Leftist memes that drive societal unrest. When Ziad Ahmed was asked on his Stanford University application “What matters to you, and why?”, his answer was clear. He wrote: “#BlackLivesMatter”, repeating the hashtag exactly 100 times to highlight the excessive use of police force which disproportionately kills black men and women. 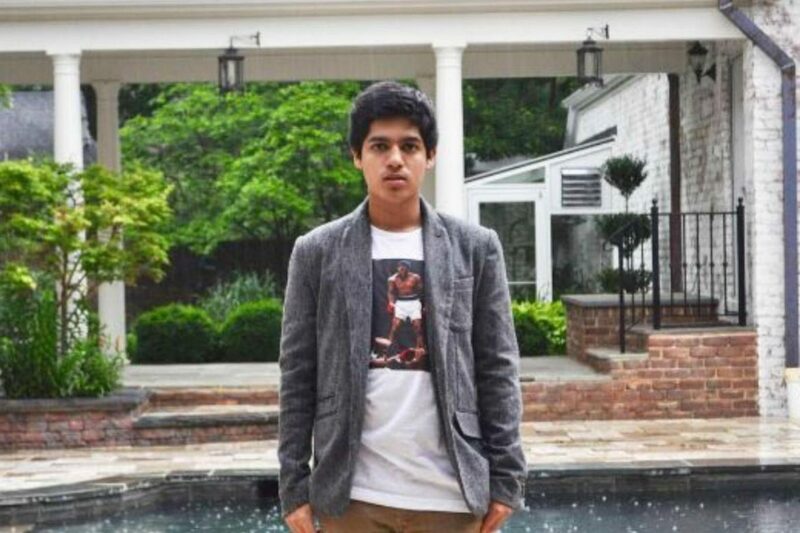 The practising Muslim senior high school student in New Jersey has since been accepted to the prestigious University. “Everyone who received your application was inspired by your passion, determination, accomplishments, and heart,” the acceptance letter read. Mr Ahmed told MIC that he was “stunned” to be accepted. “I didn’t think I would get admitted to Stanford at all, but it’s quite refreshing to see that they view my unapologetic activism as an asset rather than a liability,” he said. Previous Post Previous Post John Bolton: “Susan Rice has serious legal problems, she needs a good lawyer”……. Next Post Next Post Dhimmitude: UK conservation charity airbrushes Christianity from annual Children’s Easter egg hunt…….